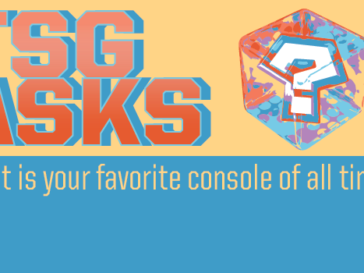 What do you remember most about your favorite games? Sometimes they can be short, like the moment you learn a twist that changes the way you look at a game or the unexpectedness of a character’s death. 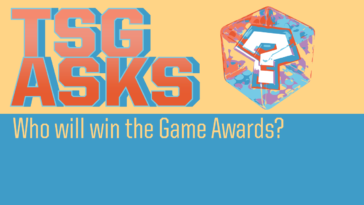 Yet there are also games that take this a step further, crafting lengthy scenarios that either make you use every mechanic the game has to offer or that force you to engage with new, inventive systems. When this is pulled off well the sequence can become even more immersive, allowing players to feel like they are truly a part of a world rather than playing a game. 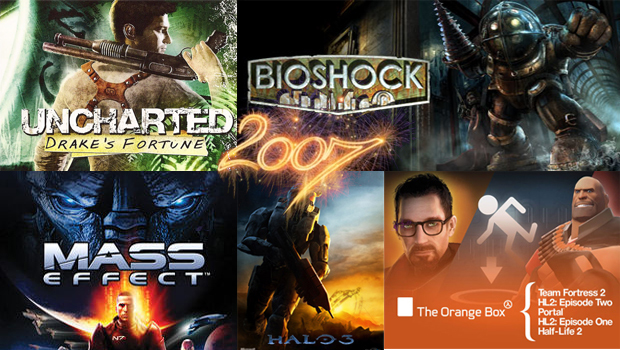 The following games achieve a seamless level of design over a significant amount of playtime, making them some of the most memorable sequences in modern gaming. 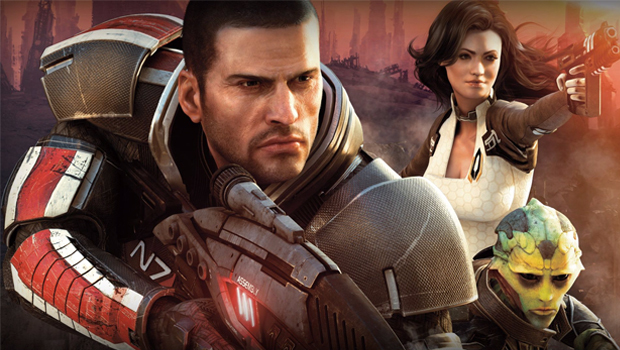 Mass Effect 2 is built around its characters. 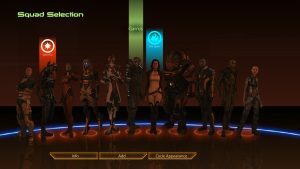 Sure there’s the unraveling of a galactic mystery and the consistent interplay between moral decisions that the series is known for, but the second act of BioWare’s massive trilogy puts the focus squarely on your teammates. In one of the best climaxes in any video game, everything you’ve accomplished, the upgrades to your ship, the teammates you’ve recruited, and the relationships you’ve built with them, will either be rewarded or destroyed. 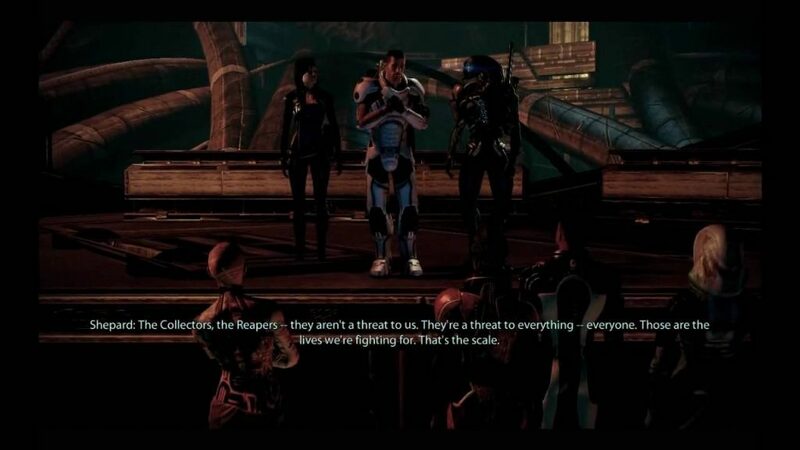 After infiltrating the Collector Base, the entire sequence is structured around your decisions of how to lead the team. You delegate specialists to tasks like leading a second fireteam or unlocking blast doors. If you select the wrong member however, someone on your team will pay the ultimate price. 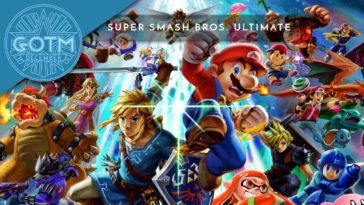 It’s an organic way of rewarding you for knowing the game’s characters. There is no bar that shows who will complete a task effectively. You have to know which members on your team will be able to fill the roles effectively. As you progress deeper into the base it starts to feel more and more unlikely that you’ll be able to make it out and this makes each decision feel heavier than the last. It can be hard for games, movies, and pretty much any form of entertainment, to establish a real sense of danger or consequences. 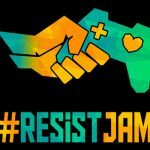 We’ve all seen heroes get into “impossible” jams that they inevitably escape because they’re the good guys. In its final sequence, Mass Effect 2 is able to defy this predictability, creating a real sense of tension and the possibility of failure. Regret is something that is seldom felt in video games. Most of the adversaries we tend to face are either unsympathetic embodiments of evil or pose some other serious threat to the world. 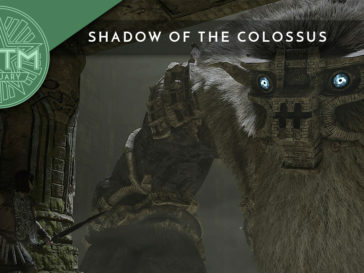 This is not the case in the Playstation 2 classic Shadow of the Colossus. 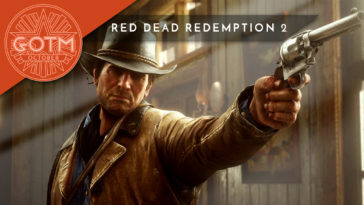 It is difficult to praise any one specific scenario above the rest and a convincing argument could be made that the entire game should be considered one long sequence given the seamlessness and consistency of design. However, enough has been said about the totality of this spectacular game so I would like to focus on one standout battle in particular: Phalanx, the thirteenth colossus. 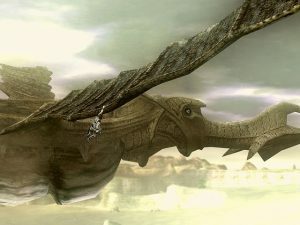 A flying dragon-serpent-bird hybrid, Phalanx emerges in a glorious eruption of sand from a large desert in the game’s overworld. At first, the task of taking this creature down seems impossible as Phalanx flies hundreds of feet above you, so your first purpose is to force it low to the ground. This requires riding your trusty horse Aggro underneath the colossus’ belly in order to shoot the air sacs keeping it afloat. 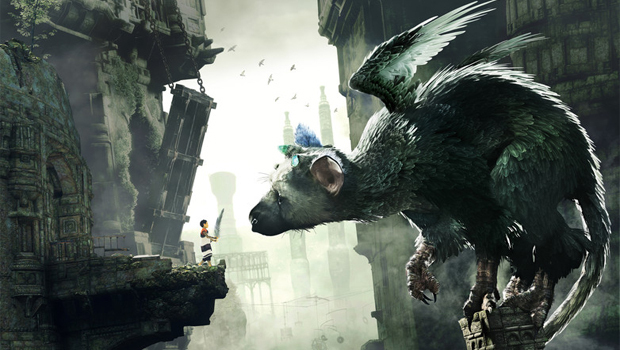 After this you need to ride along side it and leap onto is low-hanging wings. 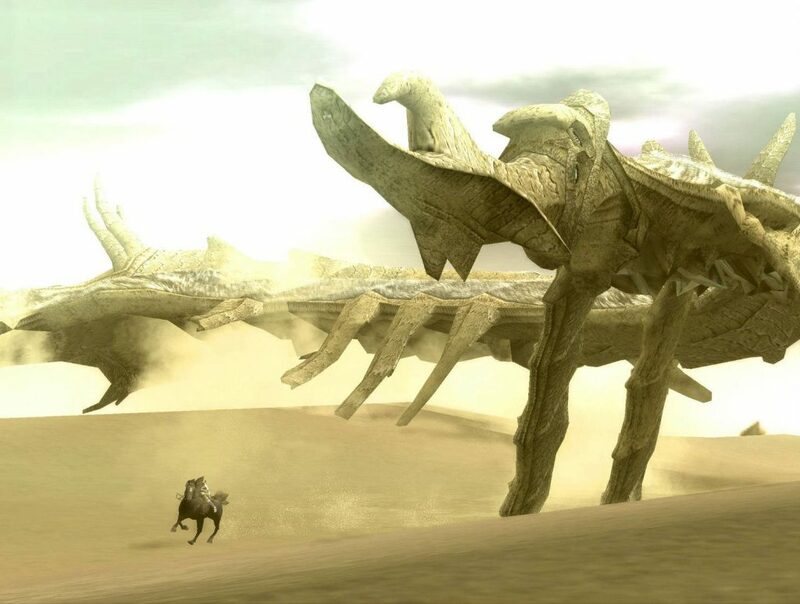 Then, as Phalanx rises back into the air, you climb slowly up its back, attacking as many of its weak spots as you can reach before it can dive back into the sand. It’s a frantic process and one you’ll have to repeat several times. 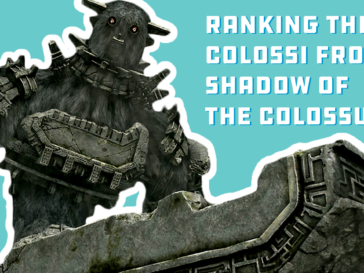 Everyone who’s played Shadow of the Colossus has their own personal favorite whether for their epic scale or the inventive navigation required to reach their vulnerable spots. 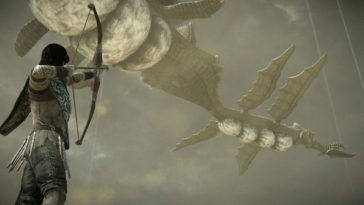 From a gameplay perspective, Phalanx forces you to use many of the game’s most important features like your bow, Aggro, and of course climbing, while also feeling more cinematic than any of the previous enemies you faced (leaping onto his wings is one of the coolest actions I’ve ever done in a video game). The reason why Phalanx sticks out to me however is because when I finally stood over its tangled corpse I felt a hitch in my heart. All of Shadow of the Colossus feels like a quest of restrained emotions, and this sequence was a moment when they started to be released as the game drew close to its finale. As Phalanx’s life force drained and the creature vanished I couldn’t help but feel regret at having destroyed such a wondrous being. 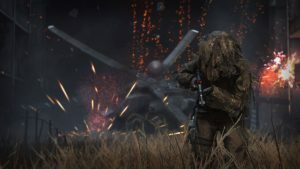 There may not be a stronger 1,2 punch in all of gaming than Call of Duty 4’s “All Ghillied Up” and “One Shot, One Kill.” These two missions are not only the peak of the excellent Modern Warfare, but the entire Call of Duty series, and they are an inseparable sequence. The two missions are a flashback from the perspective of a young Captain Price in which the player infiltrates Chernobyl to perform a long range sniper assassination on a dangerous terrorist. Rather than the loud and bombastic battles from earlier levels, “All Ghillied Up” is quiet and unsettlingly. 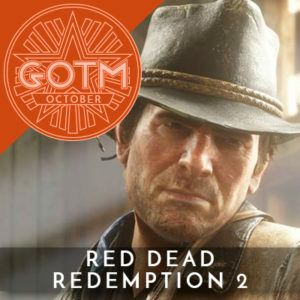 The atmosphere is heavy with tension and the weight of the derelict setting only increases the drama as you sneak past guard outposts, rabid dogs, and at one point what seems like a full army on the march. You don’t have the resources to shoot your way out if you screw up. so patience and precision become your allies. It is such a jarring change of pace that you can’t help but be captivated. The follow-up, “One Shot, One Kill,” is equally stunning. After performing an incredibly long range shot (in which you have to take into account wind direction AND the curvature of the earth to hit your target) all the enemies in the area are alerted to your presence. What follows is a mad dash through the streets of the ruined city as you carry your wounded superior officer, fight off platoons of enemies, and ward off an attack from helicopters before making a final stand as you desperately struggle to survive until evac comes. 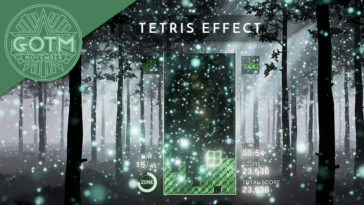 Both levels offer something different but they each feature compelling new ways to think about the game. The missions’ slow, deliberate escalation makes the final moments much more impactful (something Call of Duty seems to have forgotten since then). The magic is lost a bit on repeat playthroughs as you memorize enemy locations on the stealthy approach, but the unease of creeping through Chernobyl never really leaves you. 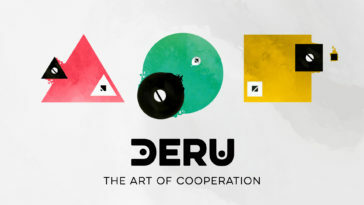 Designing games is complicated. Crafting extended scenarios that feel natural when you’re interacting with them via a controller with buttons on it is a completely different level of challenge. The sequences given above succeed at drawing players in because they rely on what the game has taught you, either capitalizing on your knowledge or subverting it. You are rewarded for paying attention not with an extra piece of loot or in-game currency, but with a much more direct sense of control and emotional investment in how the events play out. These sequences, in different ways, blur the lines between player and character. That is what makes them so memorable. 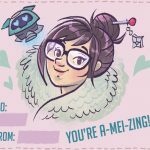 Next article Give these FREE Overwatch Valentines from artist Valerie Valdivia to the heroes in your life!